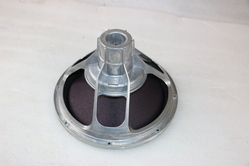 Wholesale Trader of a wide range of products which include neodymium dj speaker 10inch, neodymium dj speaker 12inch, neodymium dj speaker 15inch, neodymium dj speaker 18inch and neodymium dj speaker 21inch. 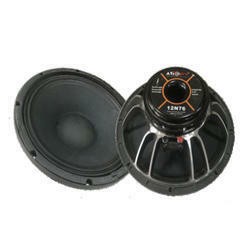 ATI Pro Audio is a well-known Trader, Wholesaler, Importer, and Exporter of Neodymium Dj Speaker 10inch. 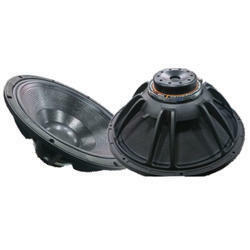 ATI Pro Audio is a well-known Trader, Wholesaler, Importer, and Exporter of Neodymium Dj Speaker 12inch. 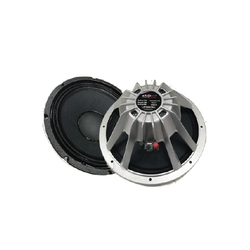 ATI Pro Audio is a well-known Trader, Wholesaler, Importer, and Exporter of Neodymium Dj Speaker 15inch. 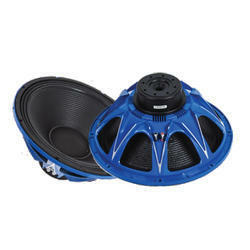 ATI Pro Audio is a well-known Trader, Wholesaler, Importer, and Exporter of Neodymium Dj Speaker 18inch. ATI Pro Audio is a well-known Trader, Wholesaler, Importer, and Exporter of Neodymium DJ Speaker 21Inch.